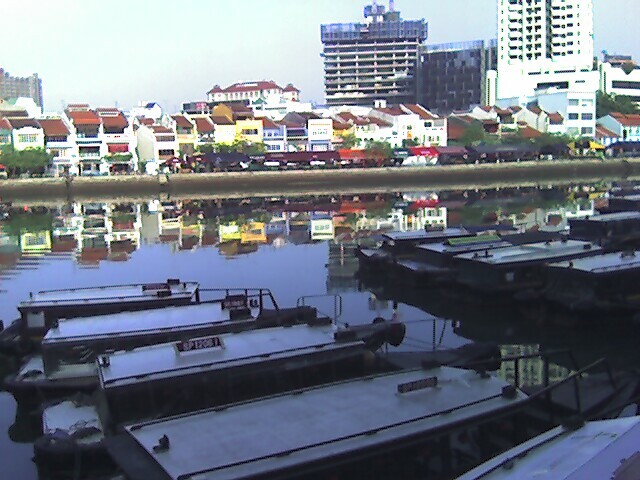 P/S – Singapore River on Sunday last. QAF, the company best known for Gardenia bread, told its shareholders that they will receive 973 PSC shares and 284 Zhongguo Jilong shares as dividends for every 1,000 QAF shares held. – Allow them to seek tax credits if the corporate tax is higher than personal income tax rate. – Shareholders have the flexibility to sell the new shares received for cash. Next Post → Till death do your money part as taxes?